After months of kopdar-lack and trip-less, I finally got time to take a short getaway. This time is to one of the busiest cities on the weekend: Bandung. Thanks to @madalkatiri who makes it possible. 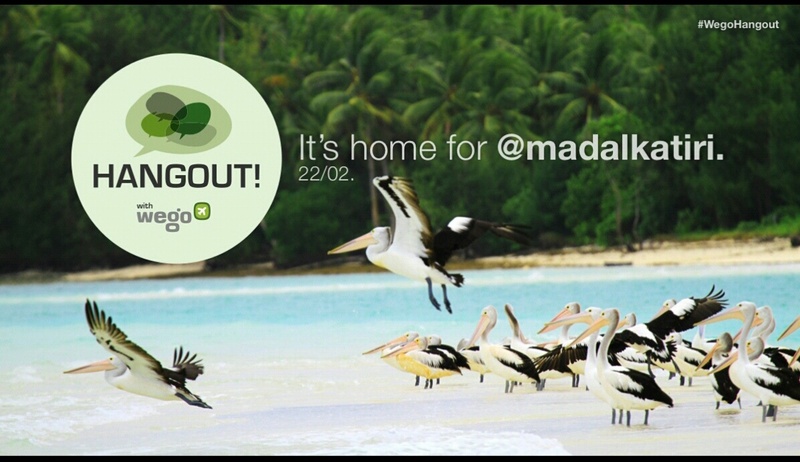 Earlier this month, I received an exclusive invitation to attend another #WegoHangout. Oh see how that “exclusive” word on its title has moved us to come haha. A bit different from its previous events, this time they’re bringing it to Bandung. 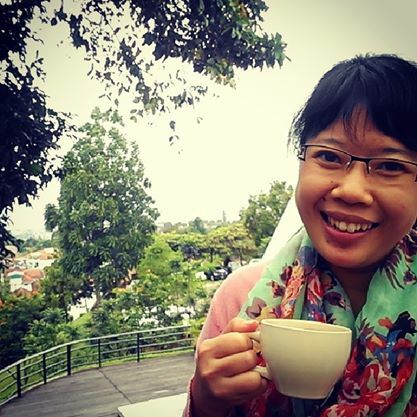 So I thought, why not go to Bandung and have so fun there? So here I am now, on a bus heading to Bandung along with other invitees. I’ve met some of them since Mad invited many ACI 2010 finalists. There will be 8-10 guest speakers from various cities in Indonesia sharing about their hometown. The event will take place at Maja House, Bandung this afternoon. We’re also scheduled to visit #BragaCulinaryNight! Oh I’m so frikking excited! If you couldn’t make it to the event, join the conversation on this hashtag #WegoHangout. I’ll try to livetweet, if I’m not too busy selfie-ing and networking with other fellas.